At CES 2019, Acer has announced the Acer Chromebook 315, interestingly powered by AMD but not Ryzen. Instead, the Chromebook 315 features the AMD A6-9220C or A4-9120C processors with Radeon graphics in this cost-conscious Chromebook. 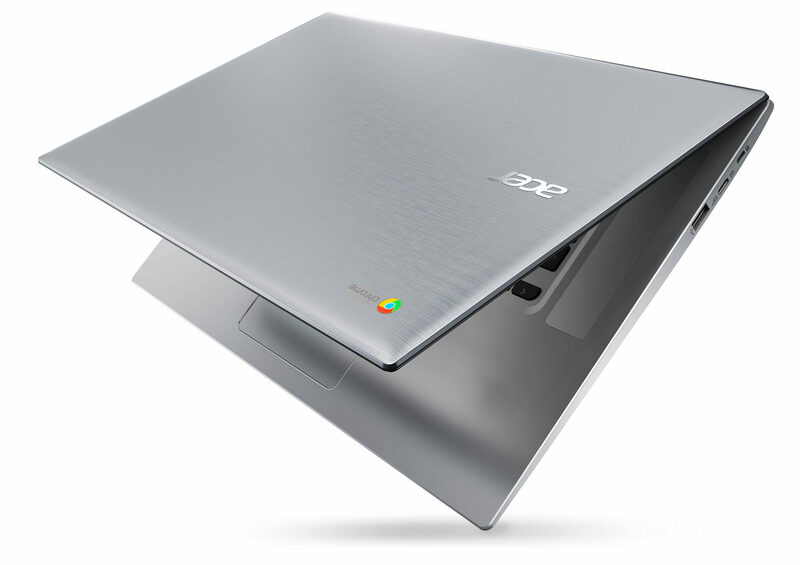 The Acer Chromebook 315 is a 15.6-inch laptop offering either a 1366×768 TN, or a 1920×1080 IPS display, but unlike the much more expensive Acer Swift 7 they announced, this is not the new thin-bezel design, but a more typical design that is indicative of its target price segment. ChromeOS has proven itself to be frugal with performance, which is likely a good thing since the AMD A-Series APUs fitted in the Chromebook 315 are not the newest and fastest chips from AMD. The A6-9220C APU is a dual-core processor with a base 1.8 GHz and boost of 2.7 GHz, based on AMD Stoney Ridge and featuring Excavator cores built on 28 nm. It offers AMD Radeon R5 graphics. The base offering in this laptop is the AMD A4-9120C, at 1.6/2.4 GHz, and Radeon R4 graphics. 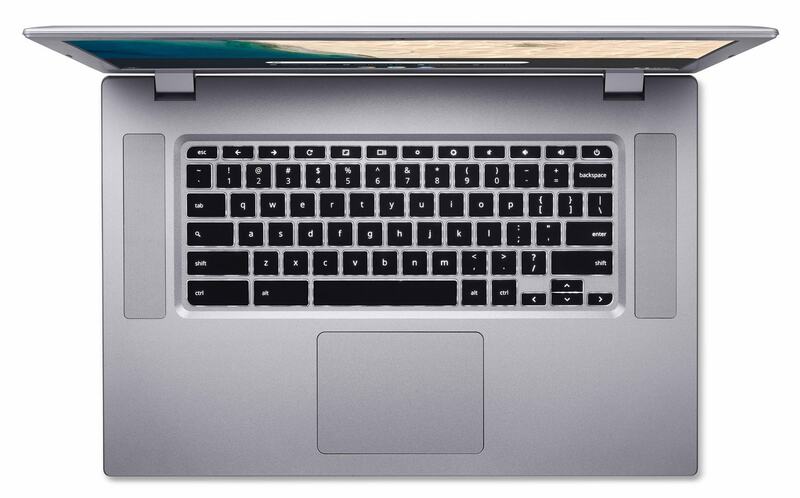 The laptop is offered with 4 or 8 GB of DDR4 RAM, and 32 GB or 64 GB of eMMC storage. Acer touts that the Chromebook 315 can offer up to 10 hours of battery life from its 54 Wh battery capacity, which is not too bad considering the 28 nm CPUs on-board. Acer offers USB-C charging with a 45 W PD adapter. The Chromebook is a pretty stout unit, measuring 19.95 mm thick, and weighing in at 1.8 Kg, or just under 4 lbs. Considering the range of low-end parts, it’s not surprising to see that the Acer Chromebook 315 starts at $279.99, with availability in February.